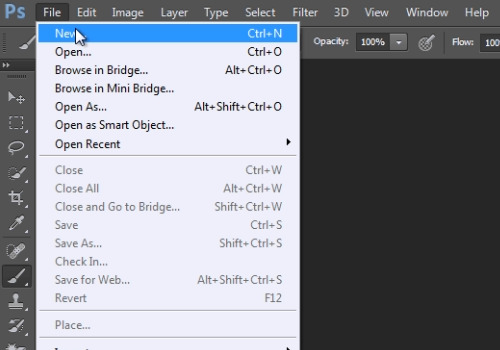 In this video tutorial we will show you how to create a dotted line in Photoshop. Launch the Adobe Photoshop. Go to the “File” menu and press “New”. In the following window, adjust settings and click on the “Ok” button. 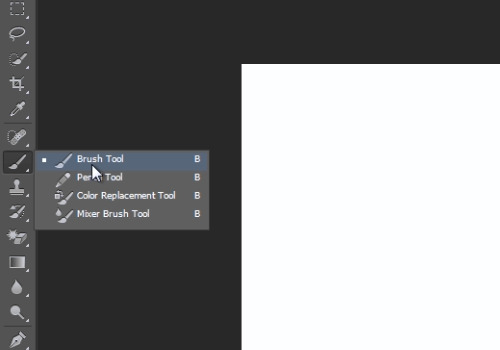 Select the “Brush tool” from the toolbar. Go to the task panel, select the “Hard round” option and adjust the brush size. 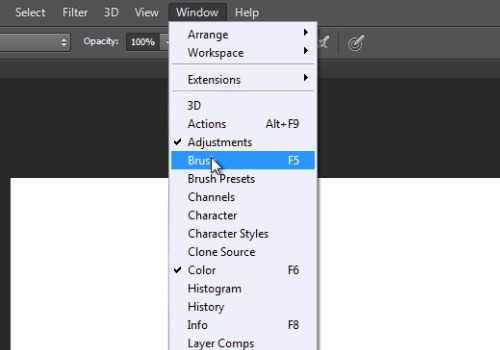 Then, go to the “Window” menu and click on the “Brush” option. In the opened window, change the “brush spacing” value to 150 percent. Close the window, hold the “shift” key and draw a dotted line in the document field with the left mouse button.